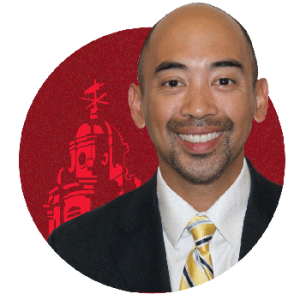 Dr. Ed Cabellon makes his triumphant return to the podcast this week! He speaks with Dustin about his doctoral process from start to finish and all the lessons he has learned. He gives advice for those thinking about or soon to start their doctoral programs. Many thanks to Ed for hanging out with us for the show!